Autumn is around the corner, the wind continues to blow, the heat has gone up and as expected, the falling brown leaves make a pretty scene. Unfortunately, as they drift and settle they can lead to problems for homeowners and businesses as well. Outdoor drain pipes are prone to clogging as the wind blow debris and leaves to completely cover them, thus making them rot over them. This does not only create blockage of the drain pipes but can also lead to a terrible mess in your garden. Unblocking such blockages may cost you a fortune, that’s why it’s good to learn how to stop leaves from blocking drain pipes. Clear out the clogged leaves using a shovel and then the drain using a dry-wet vacuum. The vacuum’s suction pulls off leaves’ debris through the drain’s cover and then whatever remains can be swept down the drain with water. Once the stubborn debris is removed the drain gets much easier to clean. Just like the upside-down strainer, its gaps let water filter through while hindering the leaves from resting on the drain pipe’s surface. Since any build-up of leaves occurs on the drain guard’s cover, no blockage occurs on the drain pipes. As expected, the drain guard also requires regular cleaning. This is undoubtedly the easiest way to prevent leaves from blocking drain pipes. Spare at least 5 minutes out of your weekly routine to check your drains and remove any leaves that could have fallen on them. In case there are several trees near the drains, you need to take this preventive more often. These also need some attention, as this is another way leaves will find their way into your drainage system and potentially cause blockages. However, they are they are harder to clear than a simple drain. This simply involves pulling away and throwing all the soggy leaves blocking your drains in your garden waste bin. Use a pair of hardy gloves and a shovel to dig out and clear the drains on your property. Do this repeatedly, especially if you live in an area with many trees. General maintenance and cleaning is the best way to ensure the leaves doesn’t block your drain pipes. Raking or brushing the leaves off the garden and proper disposal is the most fundamental but often neglected way to hinder leavers from entering and blocking your drain pipes. As usual, prevention is better than having to deal with problems resulting from failure to take action. 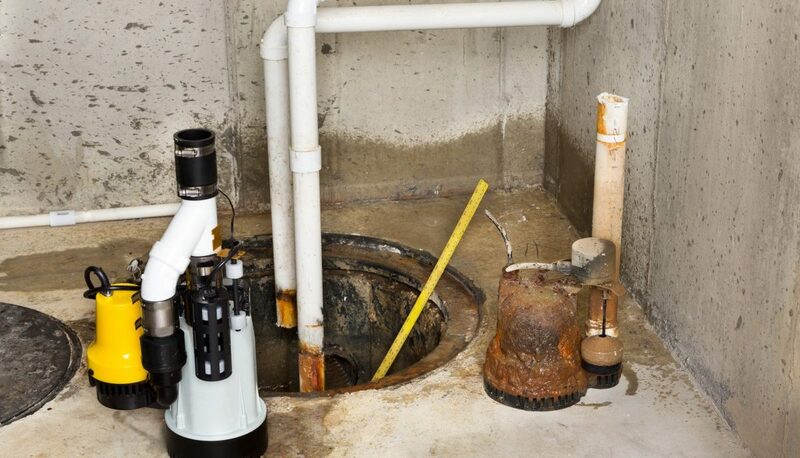 As such, regular maintenance on your drain pipes is indispensable. Leaves are not confined to making their way into your garden only; they can also penetrate via your roof. That way, devices such as gutter brushes can ease the task. Ultimately, leaves that cause blockages from may need a professional to come and fix.